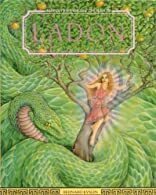 Ladon: Monsters of Mythology is for Ages 9-12. Ladon: Monsters of Mythology was written by Bernard Evslin. Ladon: Monsters of Mythology was published by Chelsea House Publishers. 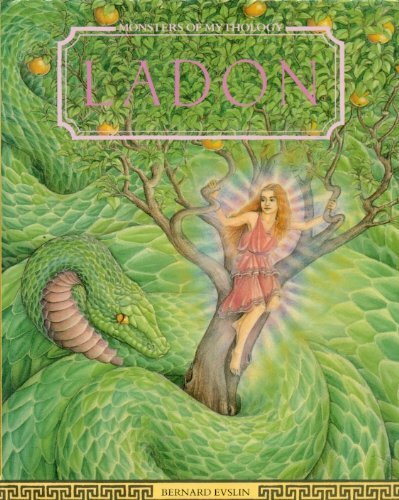 Subjects of Ladon: Monsters of Mythology include Children's 9-12, Children's Books/Ages 9-12 Fiction, Children: Grades 4-6, Classical mythology, General, Juvenile literature, Juvenile Nonfiction, Ladon (Greek mythology), Literature (Young Adult), and Mythology, Greek.